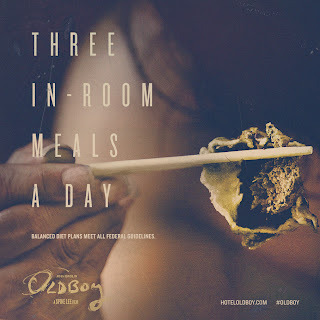 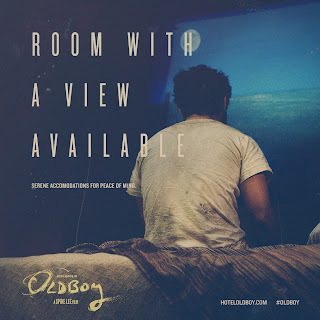 I finally had the pleasure of watching Chan-wook Park's epically disturbing drama, OLDBOY, a few months ago, which made me that much more interested in how Spike Lee will re-imagine the film for American audiences. 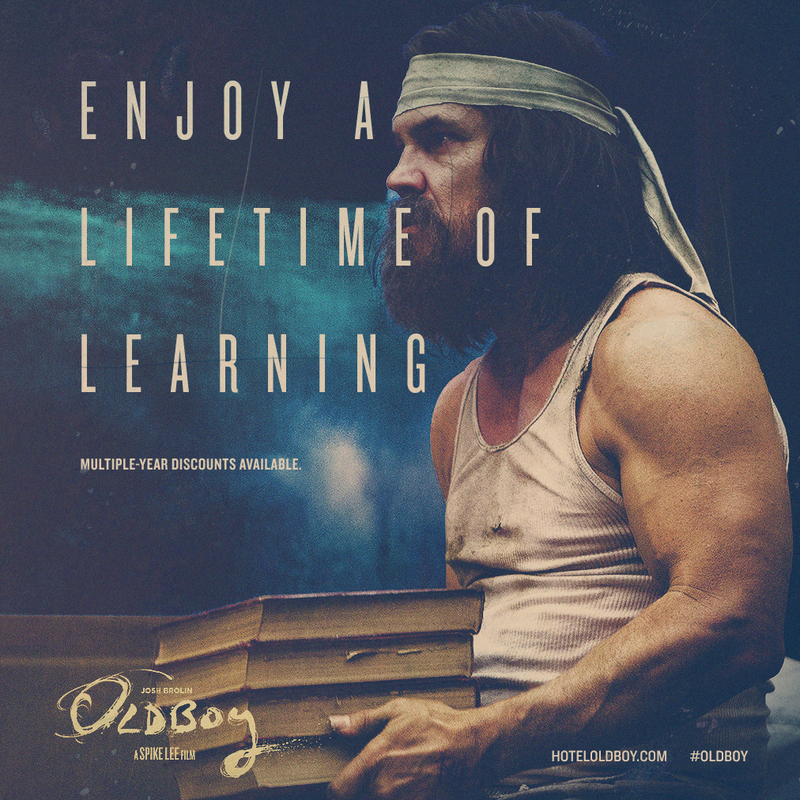 If you follow the filmmaker on Twitter, then you already know that he's promising an eye-full in his remake starring Josh Brolin. 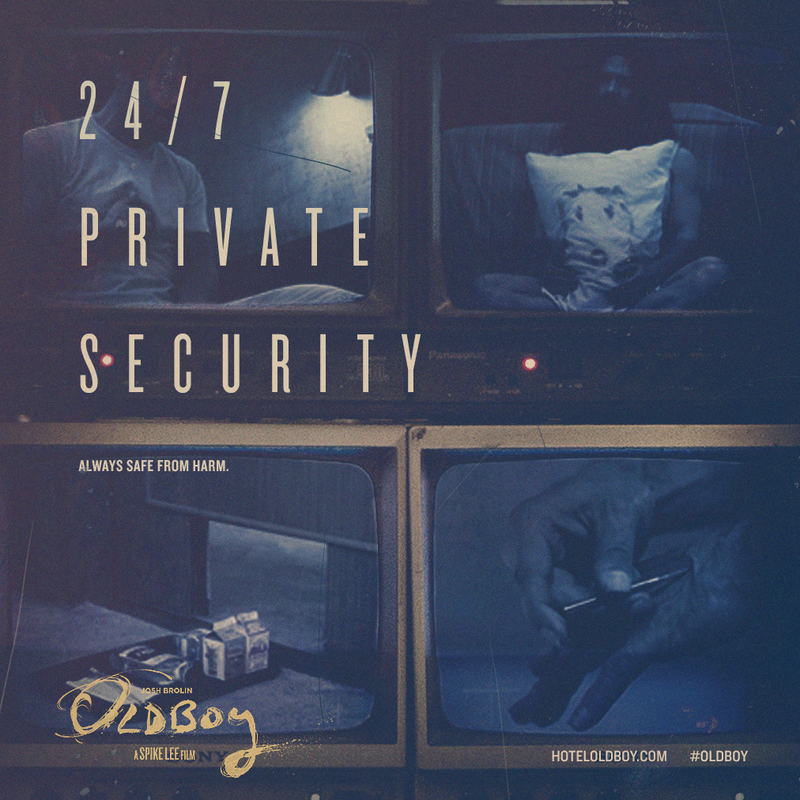 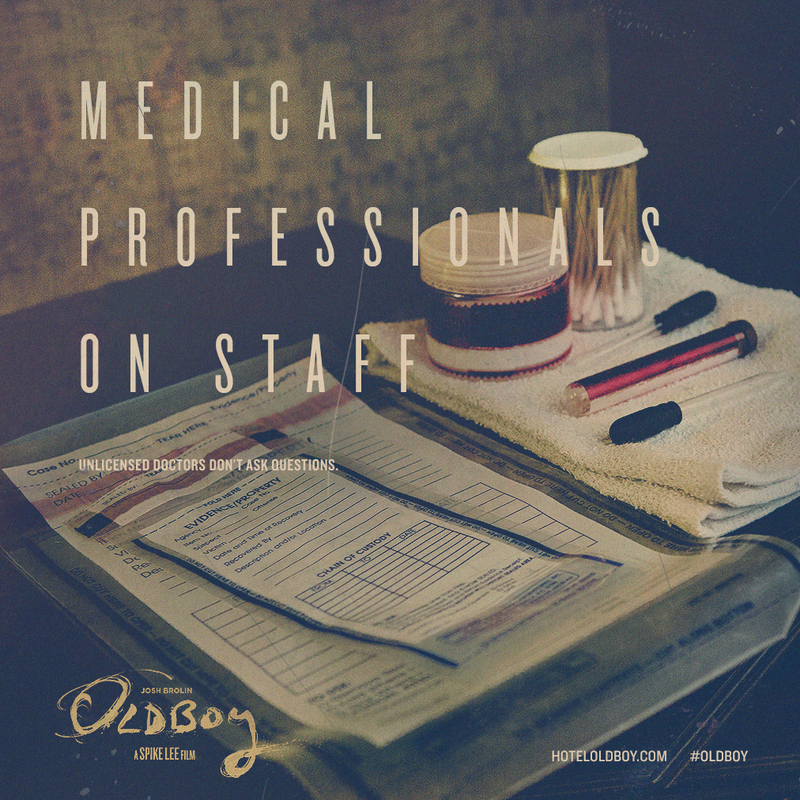 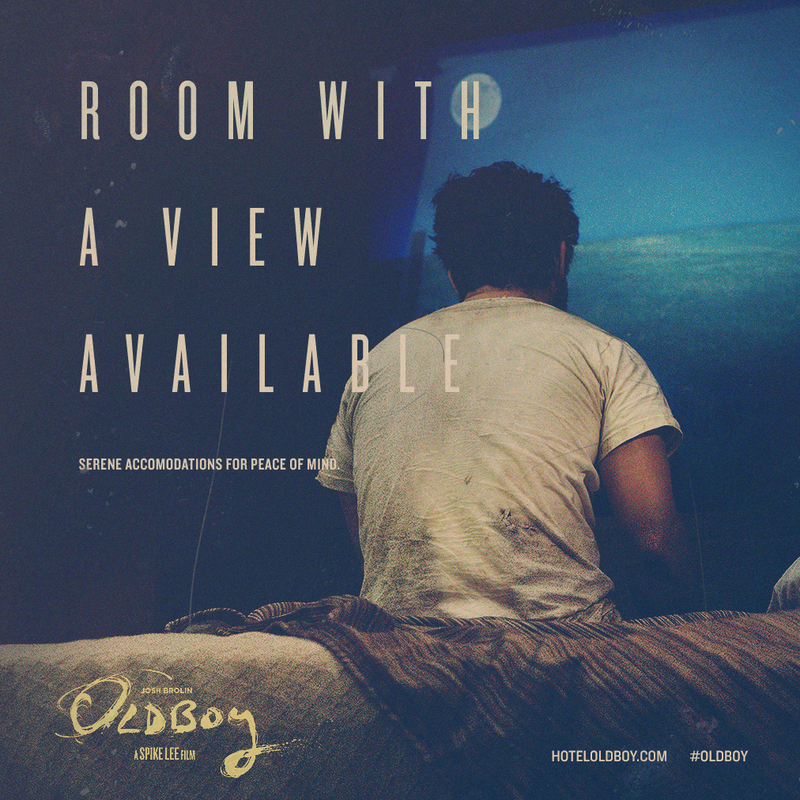 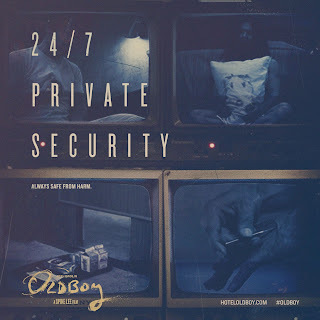 OLDBOY hits theaters November 27th. Very interested to see how Lee's version turns out, those are some interesting promos.